The Norwegian committee that chooses the winner sorted through more than 300 nominations for this year's award, which recognises both accomplishments and intentions. 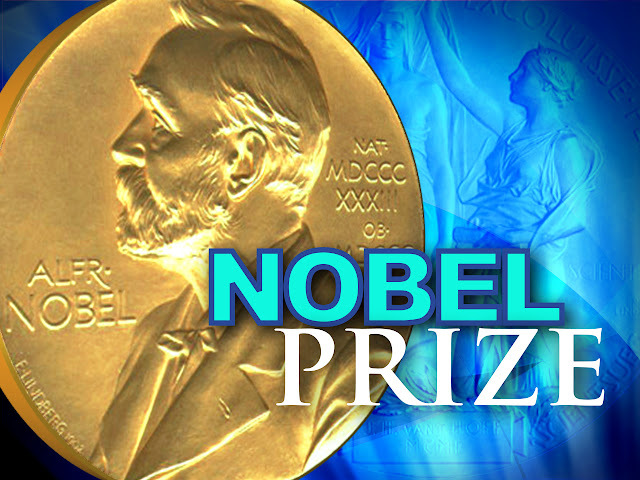 The Norwegian Nobel Committee does not release names of those it considers for the prize, but said 215 individuals and 103 organisations were nominated for this year. Others who were reportedly nominted were the Syrian volunteer humanitarian organisation White Helmets, Pope Francis, along with Iranian Foreign Minister Mohammad Javad Zarif and EU foreign policy chief Federica Mogherini for shepherding the deal to curb Iran's nuclear programme.